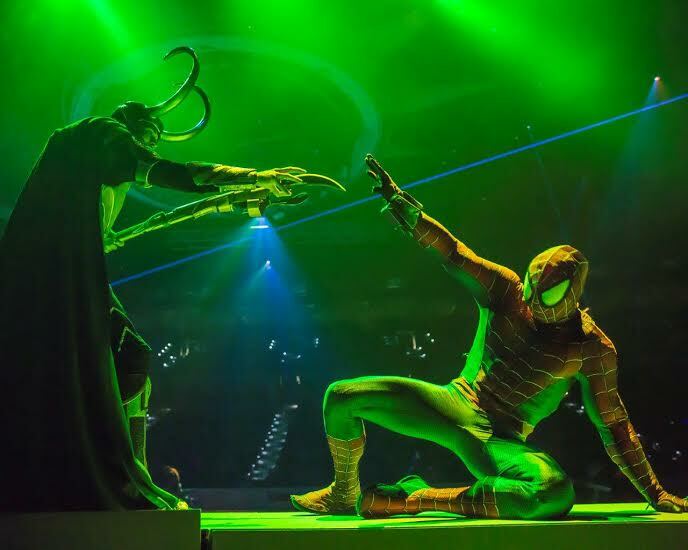 My son Charlie has been SO anxious to go see Marvel Universe Live ever since he saw a promo for it at a Ducks game last year. He LOVES Marvel, as does my husband and this is going to be the perfect Father/Son outing for them to experience together! 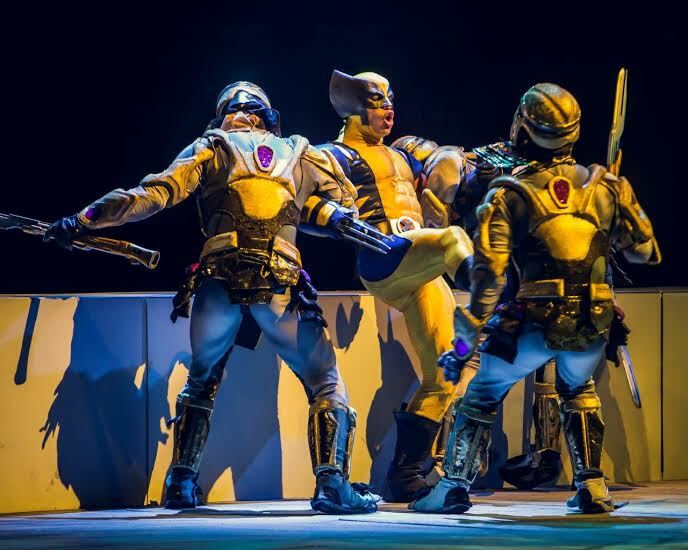 Join Wolverine, Captain America, Spiderman and MORE for a night of action packed comic book fun! 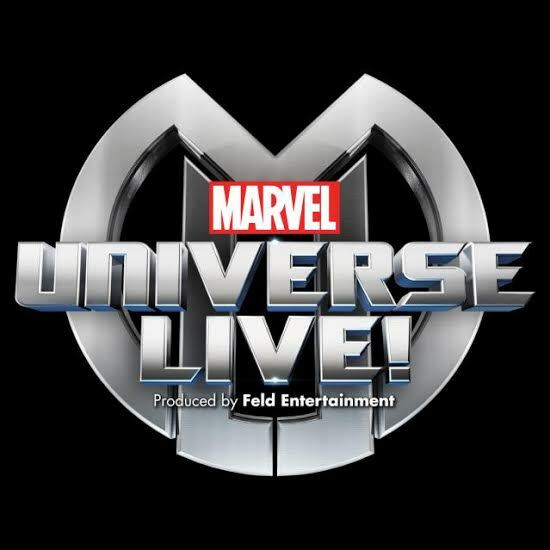 Marvel Universe Live is coming to the Honda Center, Thursday March 26th- Sunday March 29th, 2015. Tickets available for purchase online through http://www.ticketmaster.com, charge by phone 1-800-745-3000, or in-person at the venue box office. 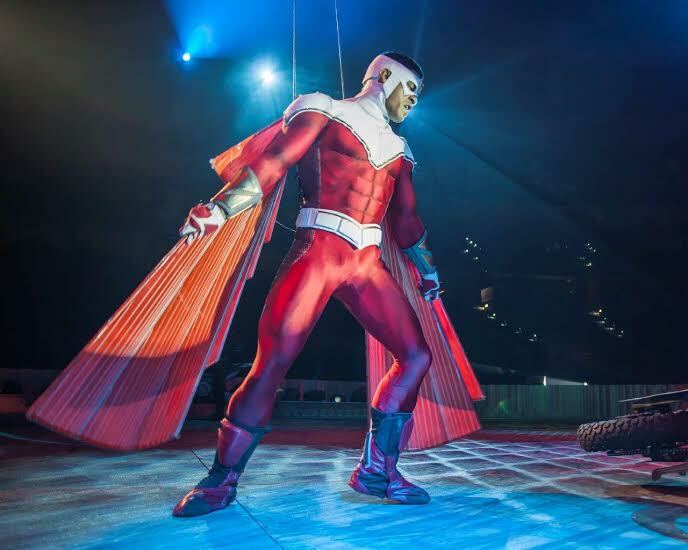 Marvel Universe Live also coming to Citizens Business Bank Arena, Ontario and The Forum, Los Angeles. 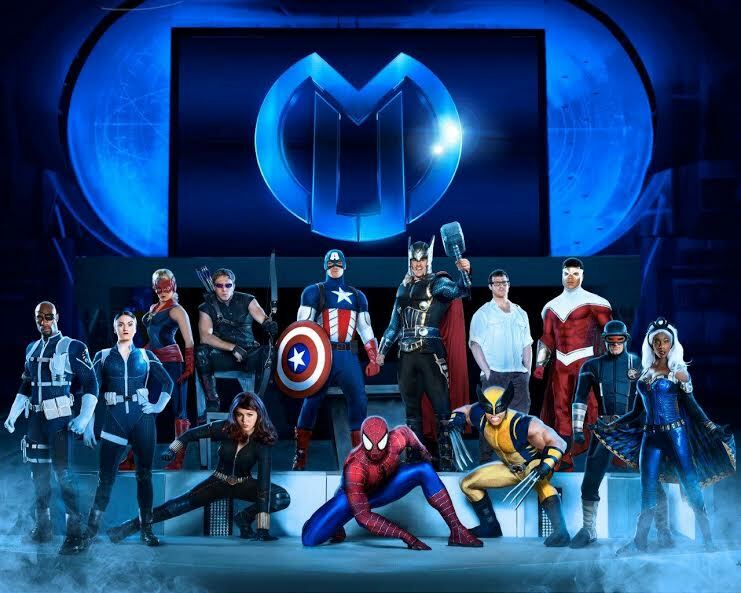 Please visithttp://www.marveluniverselive.com for more info. Moms and Dads: I have a very special deal for YOU! Next → Next post: Wacky Wednesday Tips!